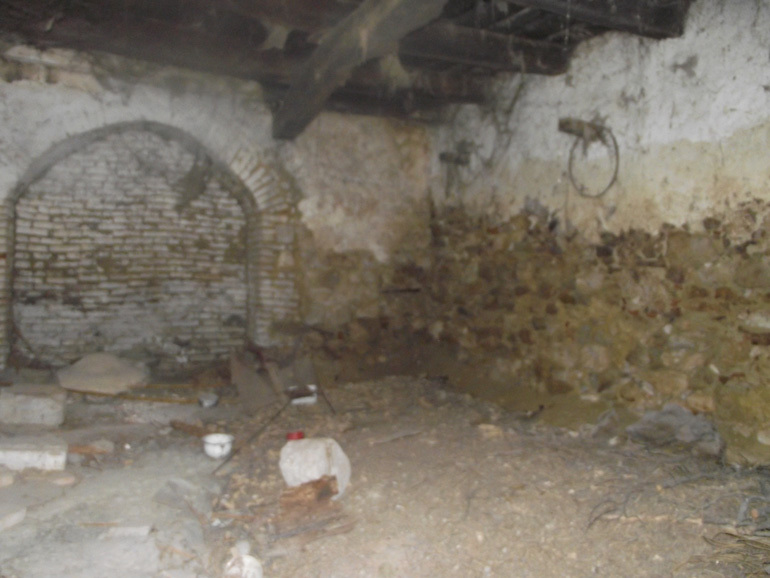 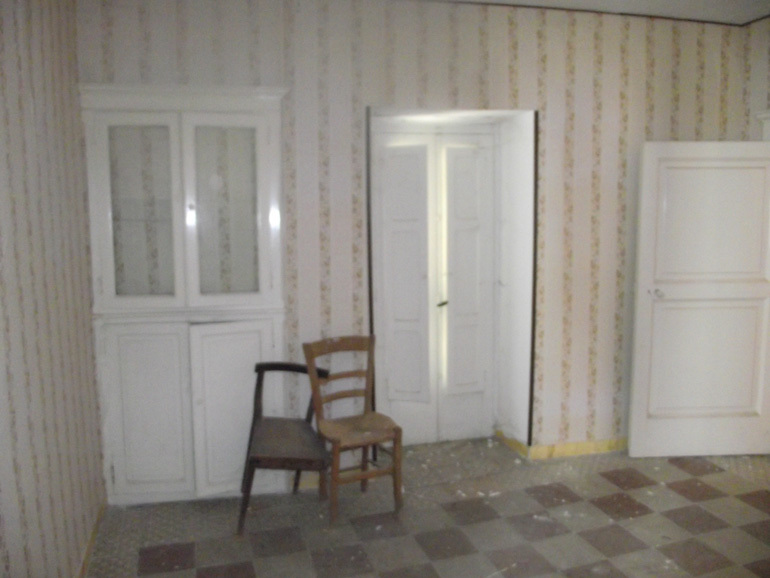 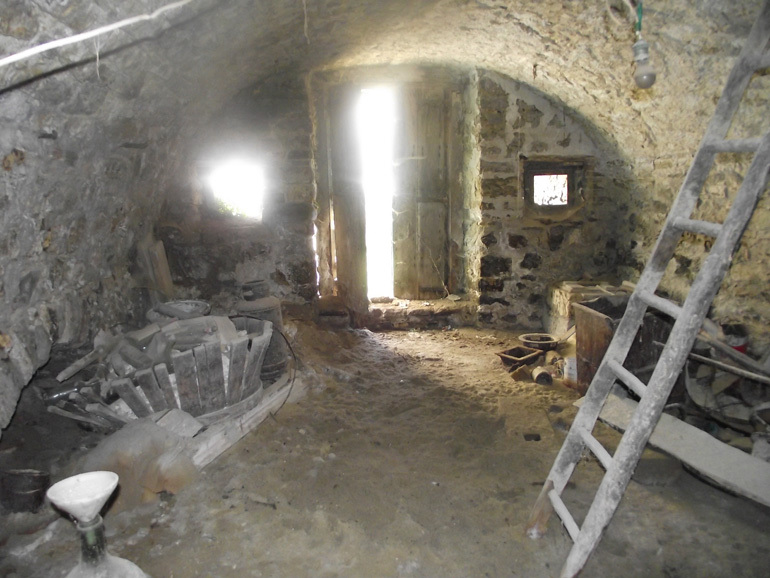 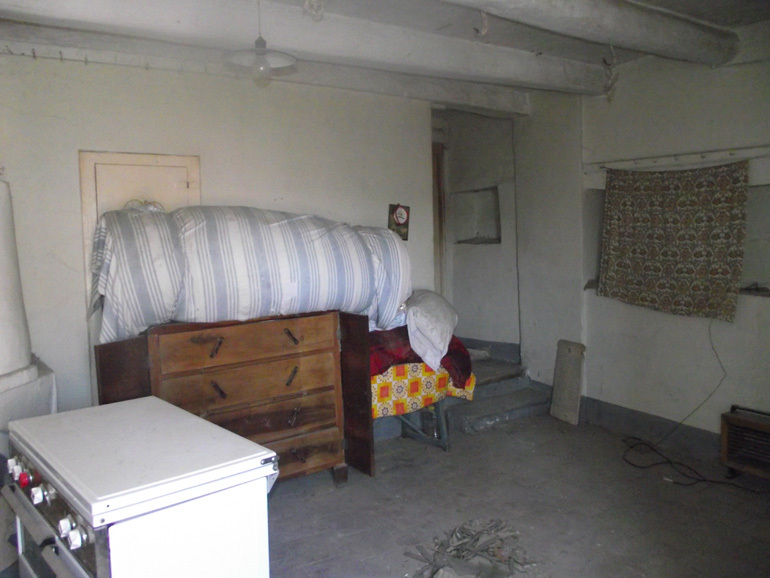 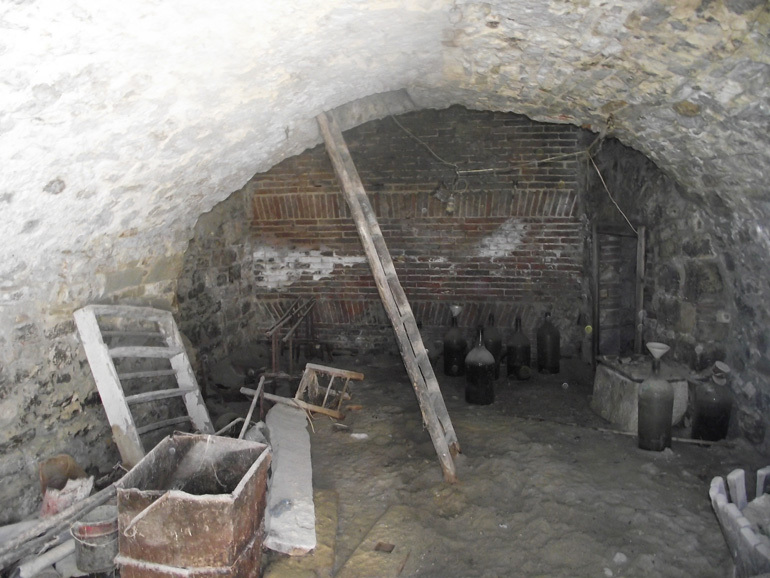 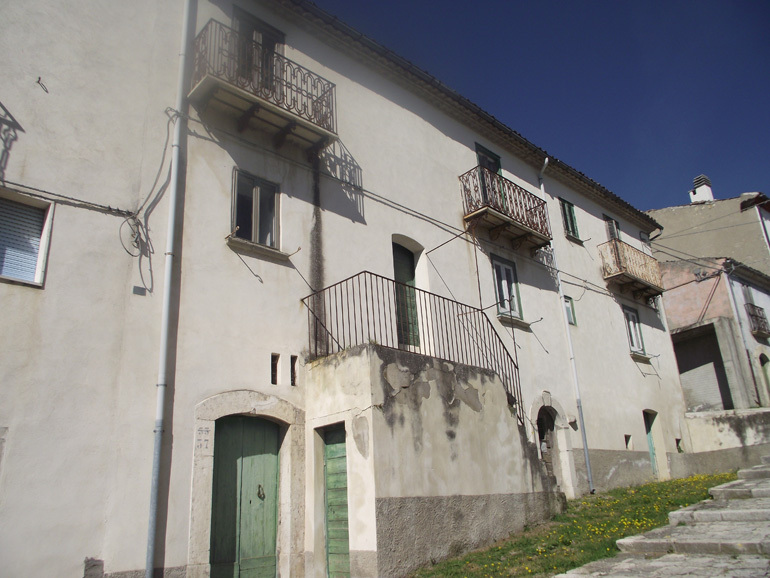 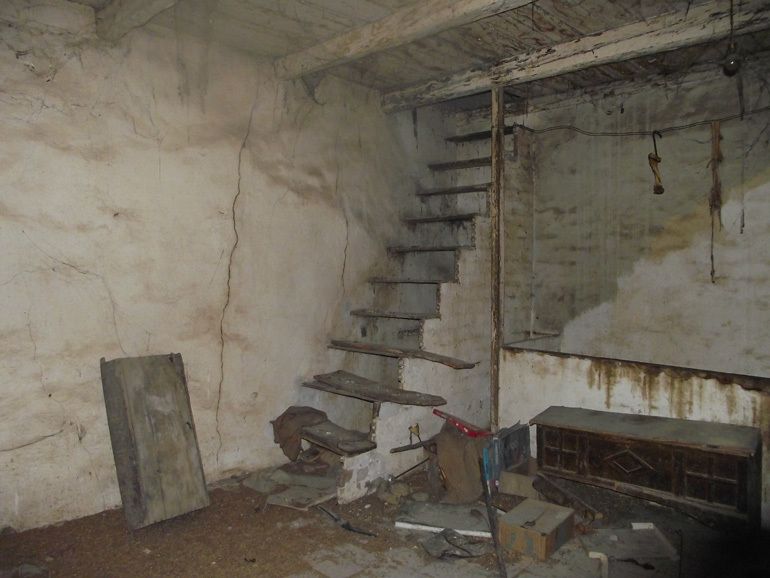 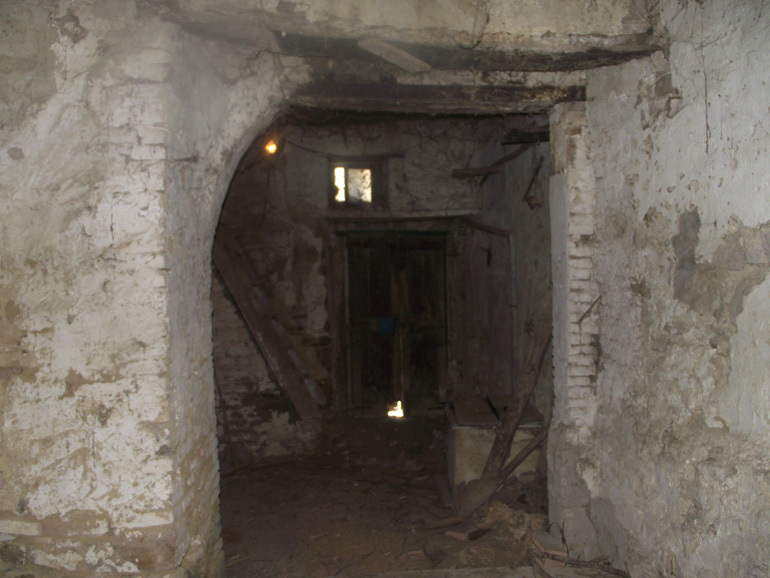 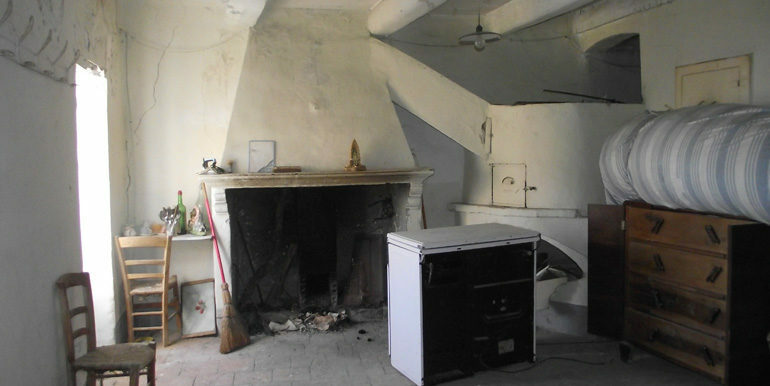 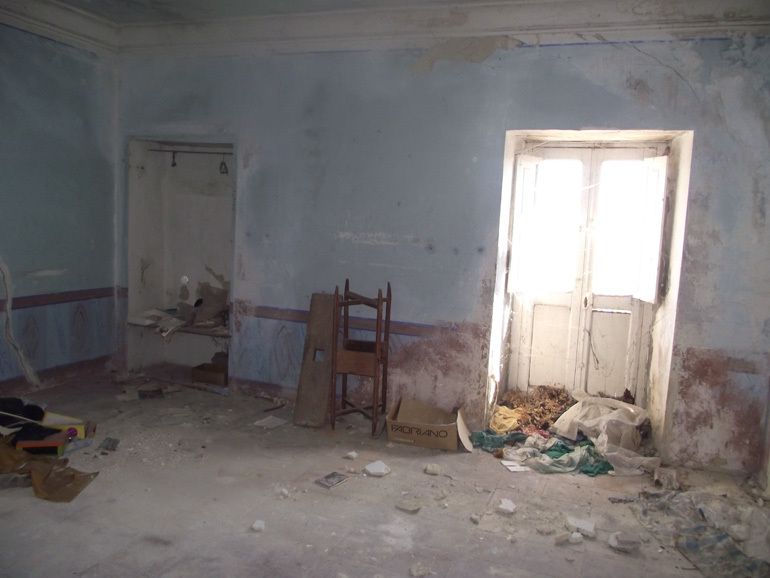 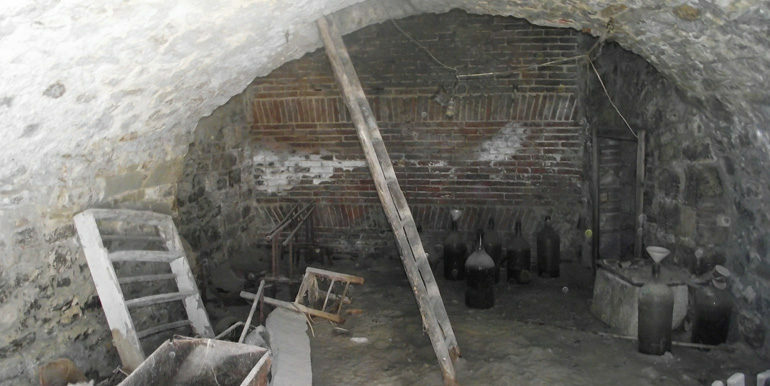 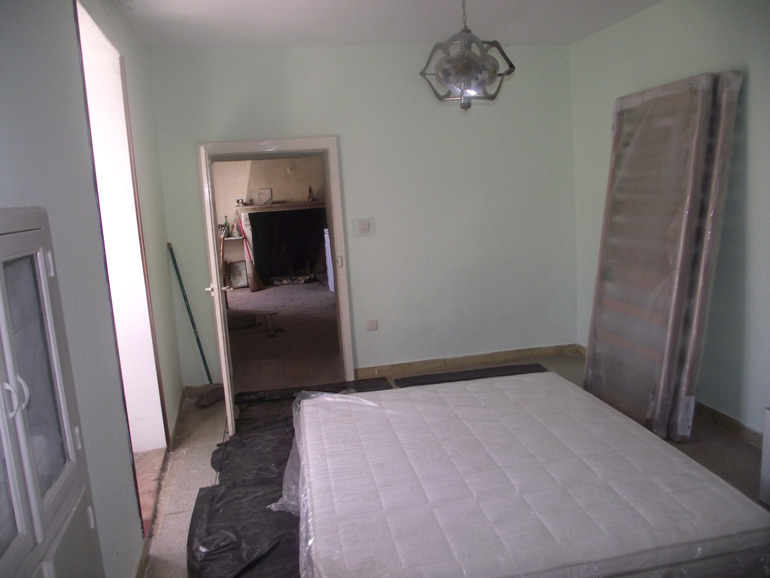 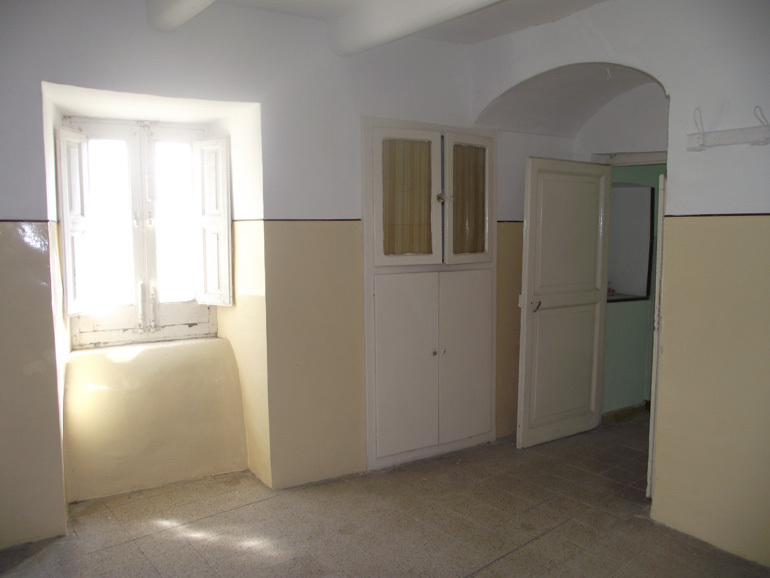 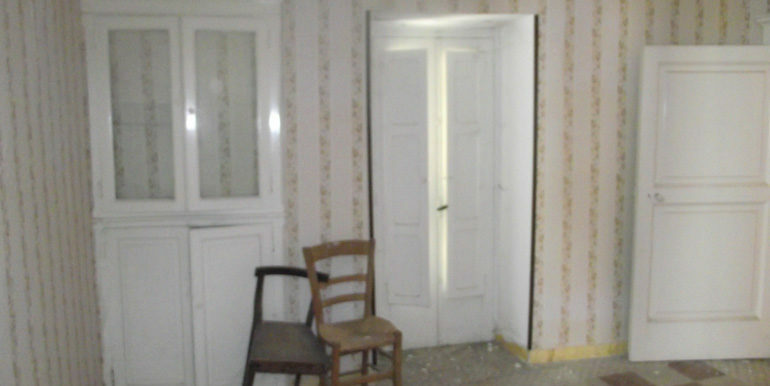 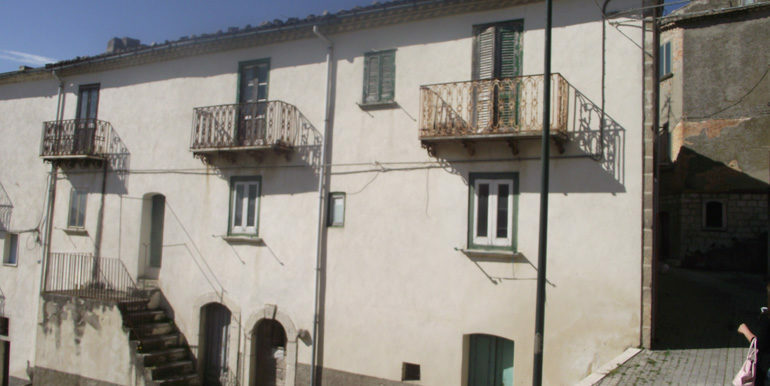 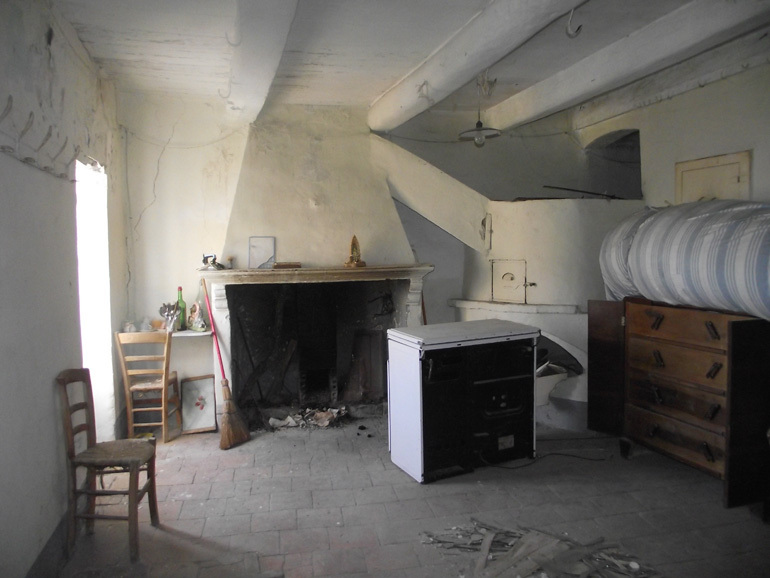 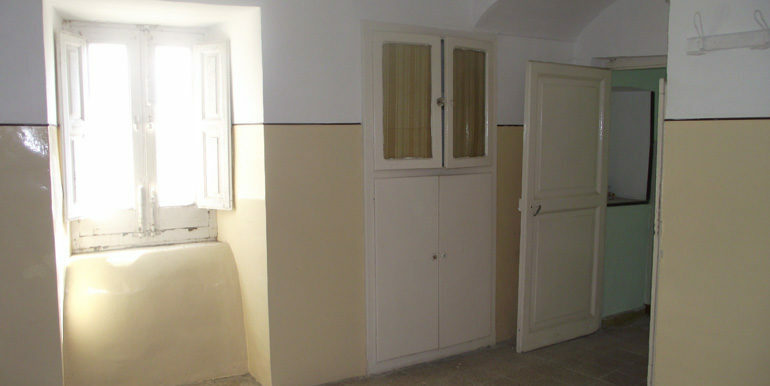 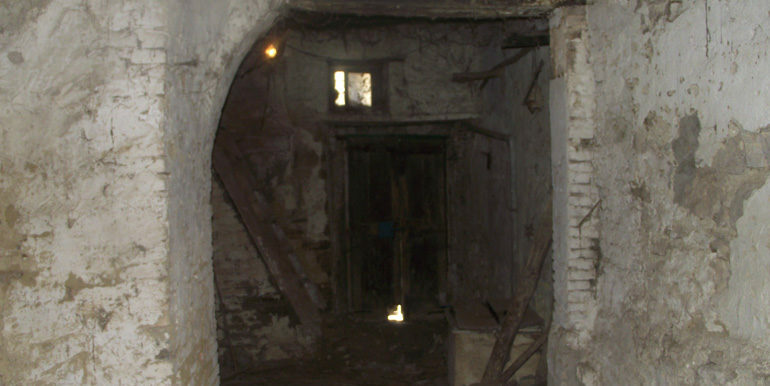 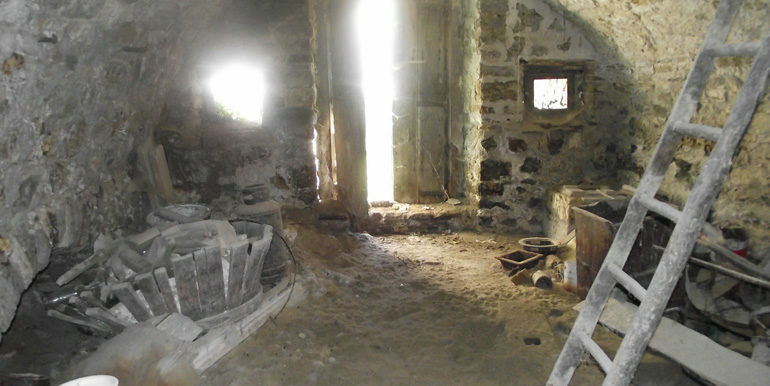 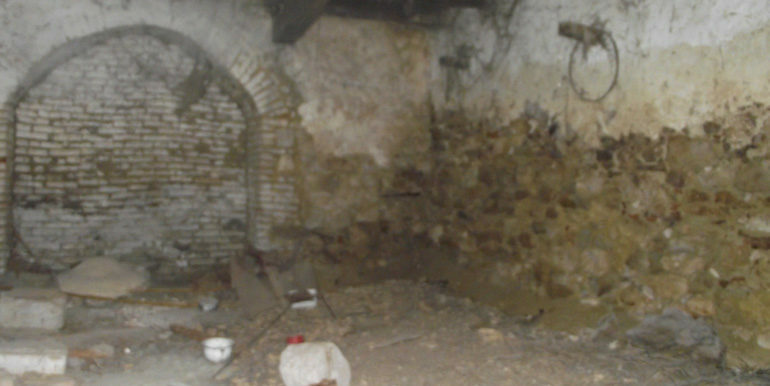 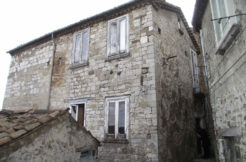 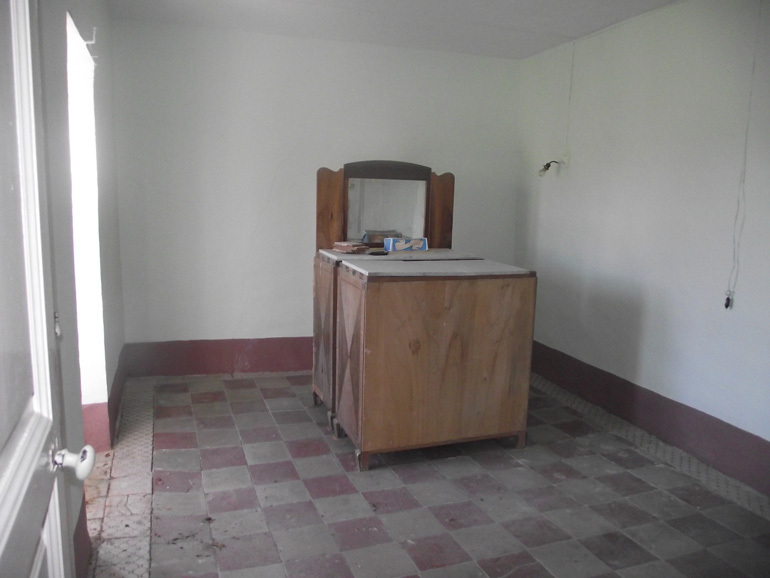 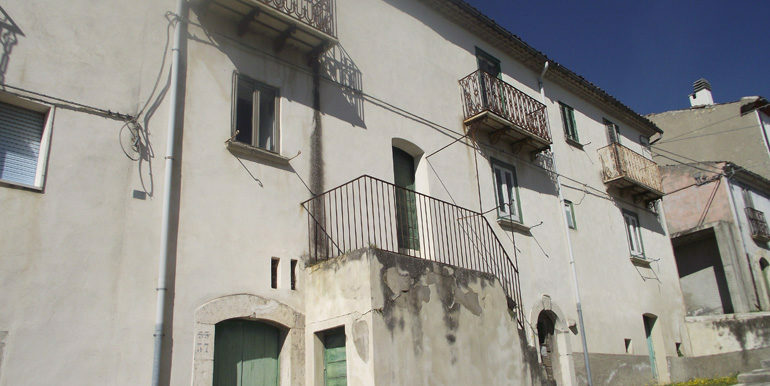 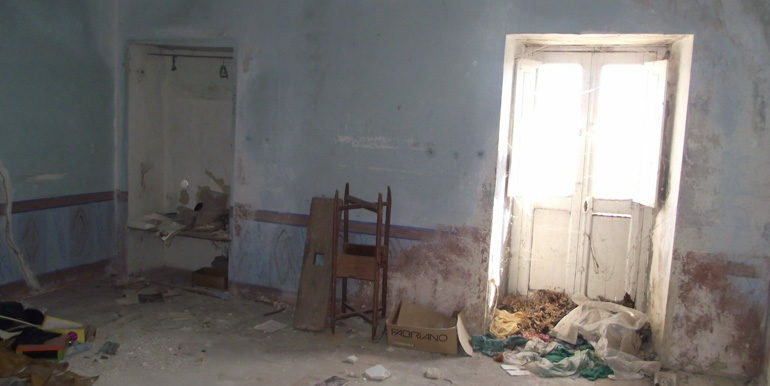 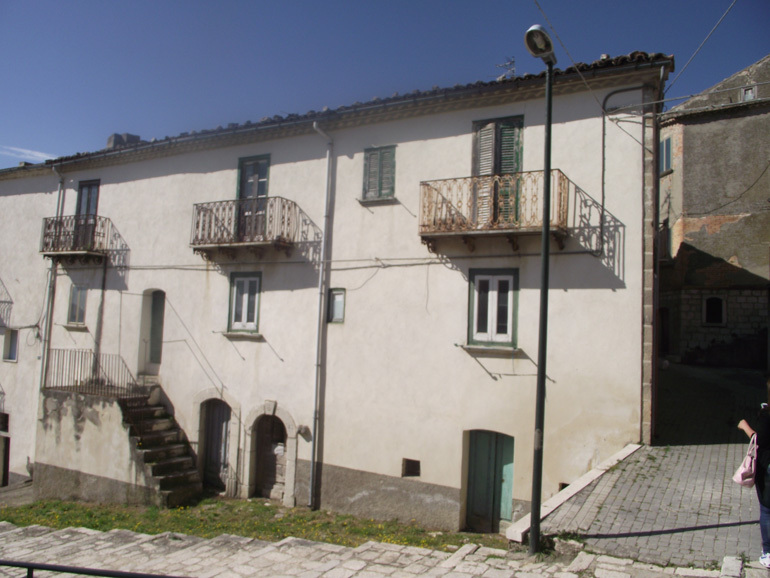 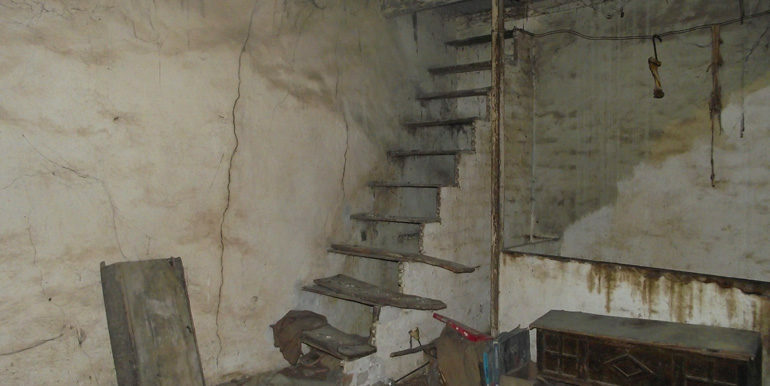 Property for sale in Molise, precisely in Limosano, beautiful italian home to buy to be restored of 193,78 sqm and two cellar rooms for a total surface of 35,08 sqm. 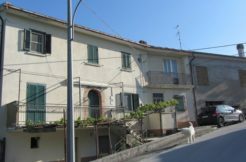 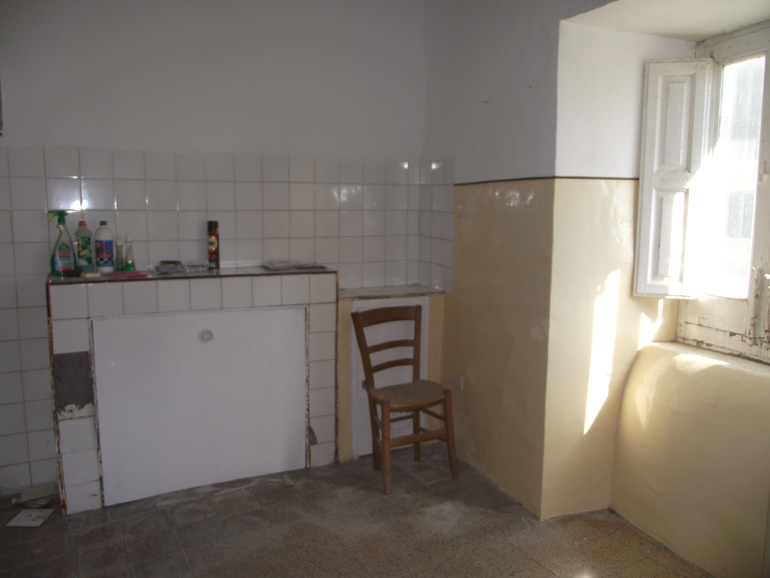 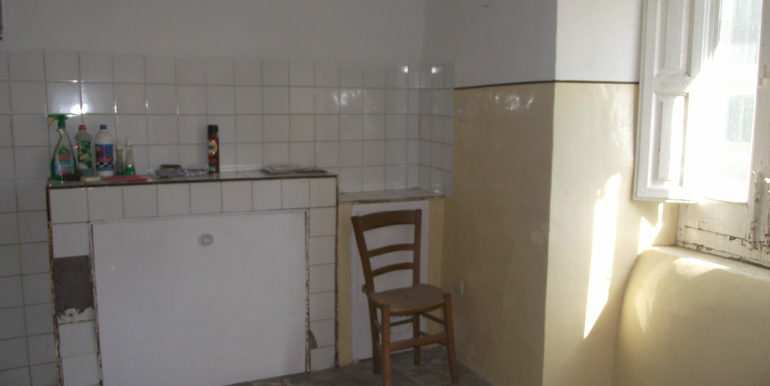 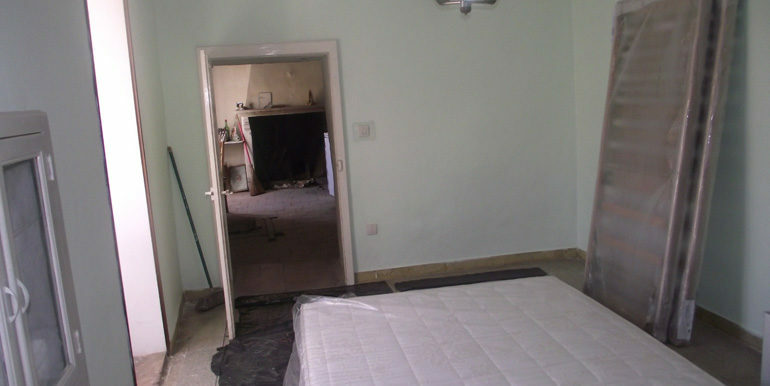 On the basement floor there are two rooms (one has a well), the ground floor is composed of a large entrance room with window and the access to the first floor, a living room, a kitchen with fireplace and pizza oven, a toilet and a large room. 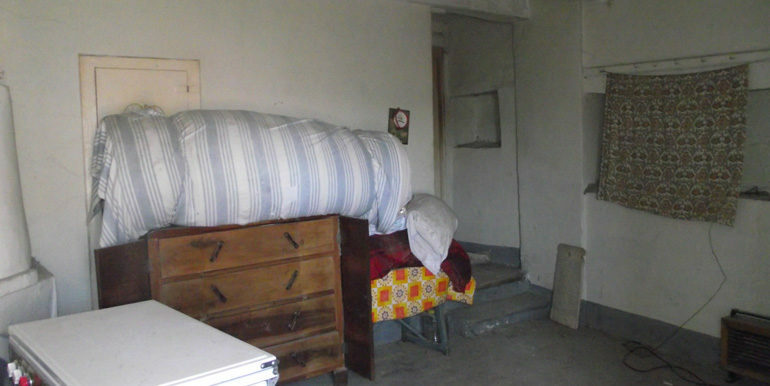 On the first floor there are four bedrooms, three bedrooms have balconies, one has the access to the attic. 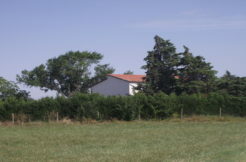 The property comes with a small garden of 20,59 sqm. 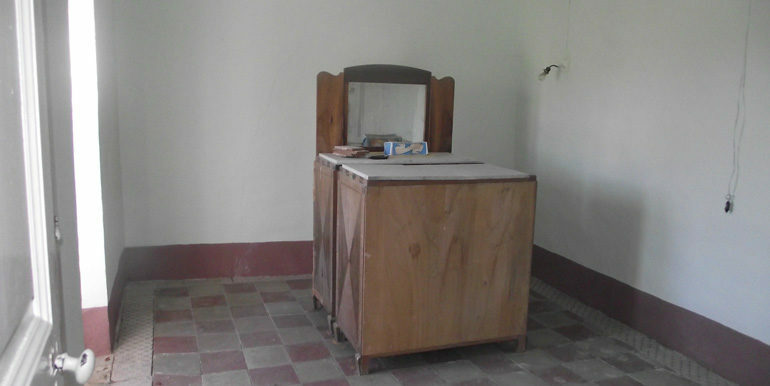 Good investment for business activities too.